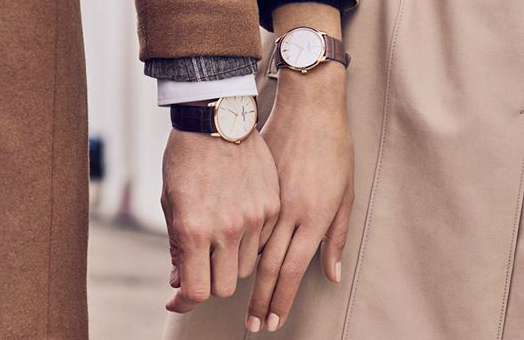 For the first time, luxury watchmaker Vacheron Constantin has made its wares online, with a limited run of 36 selling out in just 30 minutes. It seems the risk of luxury brands being viewed as too accessible if they venture online isn’t preventing people from forking out. French label Vetements has turned heads in the fashion industry ever since it rose to fame for selling a $330 replica of a DHL driver’s uniform t-shirt. Now, it’s endorsed internet-era copycat Vetememes, in a move that proves it understands a younger, more internet-savvy luxury consumer. Why are people happy to spend big on little things? What’s driving luxury labels to couple up with unusual partners? How are high-end brands helping the rich feel even richer? And why should they consider giving customers creative control? High-end fashion houses are often been slow on the uptake of digital opportunities; online shopping simply doesn't seem to fit with the expected opulence of the luxury shopping experience. But even the most stalwart non-believers are starting to come around and Dior is trialling online shopping. By 2018 the menswear industry will be worth around £16.4 billion, yet it’ll still only amount to just over half the value of womenswear. Optimism abounds, though, and with London Mens Fashion week approaching, leading UK brands are turning to digital to get men engaged.